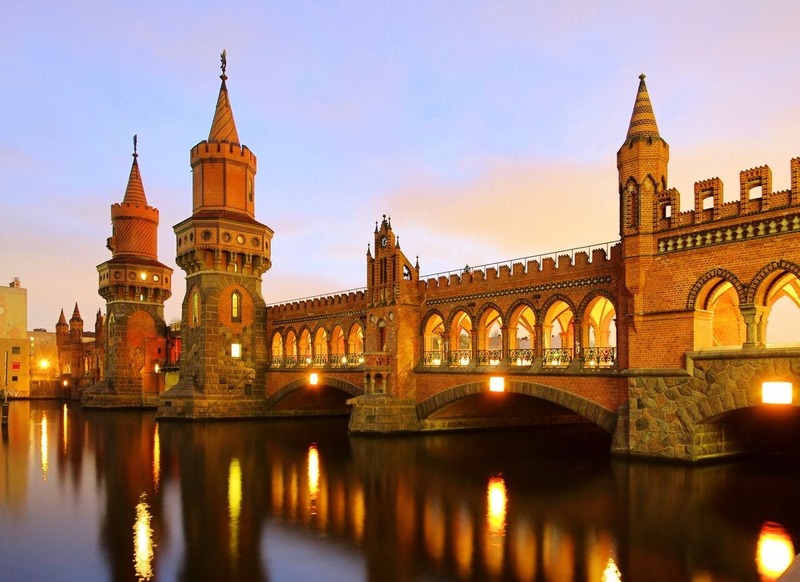 Germany’s capital is a fascinating mix of old and new, teeming with history, art, culture, nightlife and countless things to do. Musement wants to help you get started on your adventure in this ever evolving, edgy city, so let’s get started! The former home and musical inspiration of David Bowie and Iggy Pop, Berlin is a wonder. Here are just some of the fun things to do when you’re in town. Something particularly special about Berlin is how this progressive city embraces history as a stepping-stone to the future. Gateways to the past lay everywhere, serving as daily reminders of the city’s turbulent history. 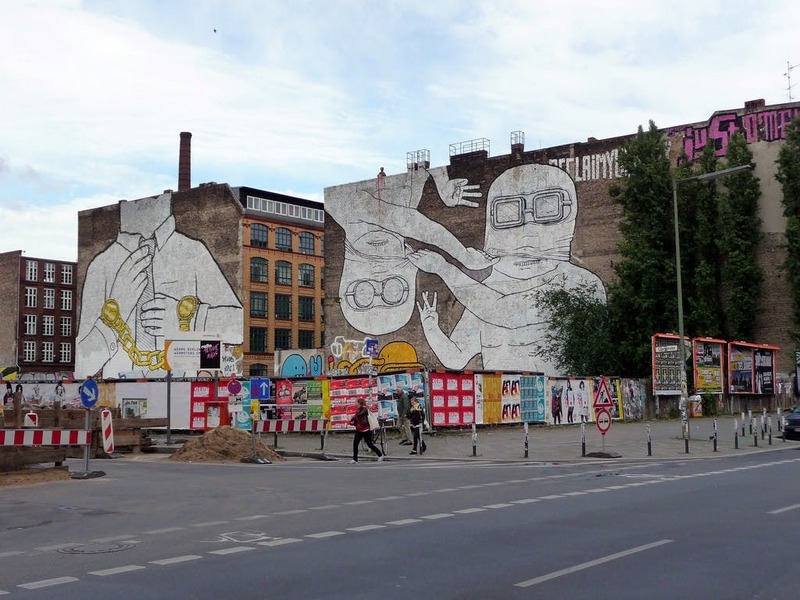 Whether you take a tour or show yourself around, you won’t want to miss the city’s top landmarks and sights, from the Berlin Wall and Brandenburg Gate to remarkable street art and graffiti. You should also take time to venture off hte beaten track and delve into the city’s hidden corners to uncover some of interesting cafes, galleries, shops and more that are all seemingly hidden in plain sight. Once a segregated zone of West Berlin, the Friedrichshain district today is bursting with creativity and an eclectic mix of people. The district is still home to many immigrants and over the years of transformation, free-spirited hippies, punks, artists, and more have been attracted to the quarter known for its amazing street art, cafes, diversity in cuisine, art galleries and alternative craft shops. It is also home to the Oberbaumbrücke Bridge, a pedestrian crossing before the Berlin wall was taken down. Nowadays, both visitors and locals alike stand on the bridge to photograph this exciting neighborhood. 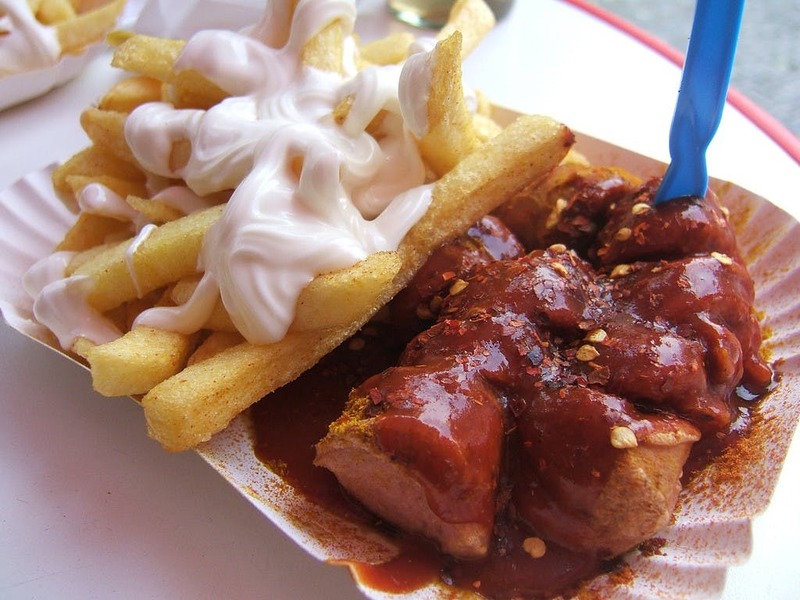 Germany is well known for its delicious sausage and delightful beer, and if you are a fan of these two treats, you will have enjoyig sampling all the different varieites as you journey through The Grey City. To ensure that you have the full food lovers experience, take a food tasting tour; a beer tour or a spectacular culinary adventure that includes dinner to get your fix of the German specialties. Be sure to taste the famous currywurst, schnitzel, pretzels and then have the Berliner aka Pfannkuchen (German donuts) for dessert! 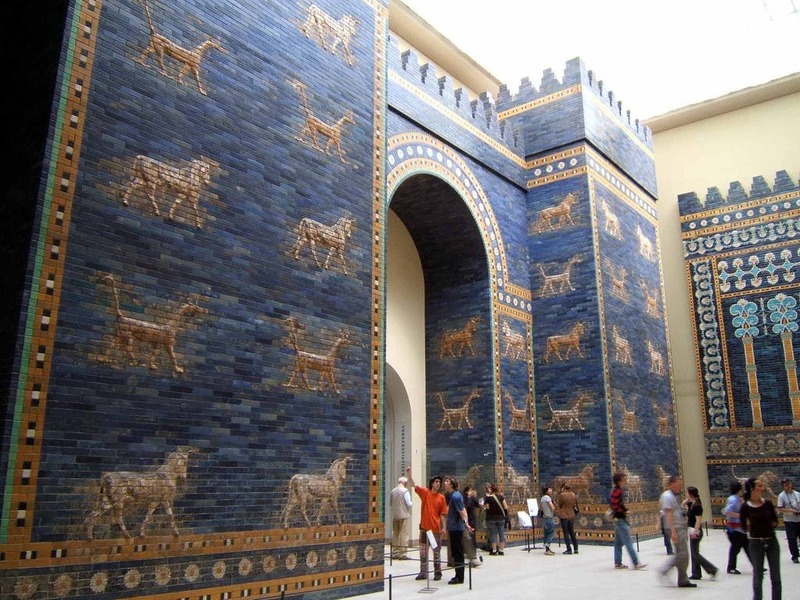 The fittingly named Museum Island provides easy pedestrian access to some of the city’s best museums, one of which is the Pergamon Museum, home to an impressive collection of antiquities and Islamic art, including the remarkable Ishtar Gate from 575 BC, the eighth gate Babylon’s inner city. Bode Museum is known for its exquisite collection of sculptures and Byzantine art as well as a fascinating coin collection from the seventh century BC. A collection of art by the eccentric twentieth-century surrealist Salvador Dali is on permanent display in Potsdamer Platz. This awe-inspiring, in depth, exhibition features more than 450 works on display, which includes etchings, illustrated books, paintings, documents, woodcuts, sculptures and more. Take advantage of this exhibition and dive into the brain of this brilliant artist. Get your tickets and skip the line here! The perfect place to begin your Berlin journey is in Alexanderplatz, the square named after the Russian Emperor Alexander I. Today, it is the city’s public transport hub and home to a shopping center, the Berlin Christmas Market and the Berlin TV Tower, a symbol of reunification. Take the elevator 1207 feet to the top for a sweeping city view. You can also find interesting monuments around Alexanderplatz, such as the Neptune Fountain (Neptunbrunnen), just a short walk from the tower. 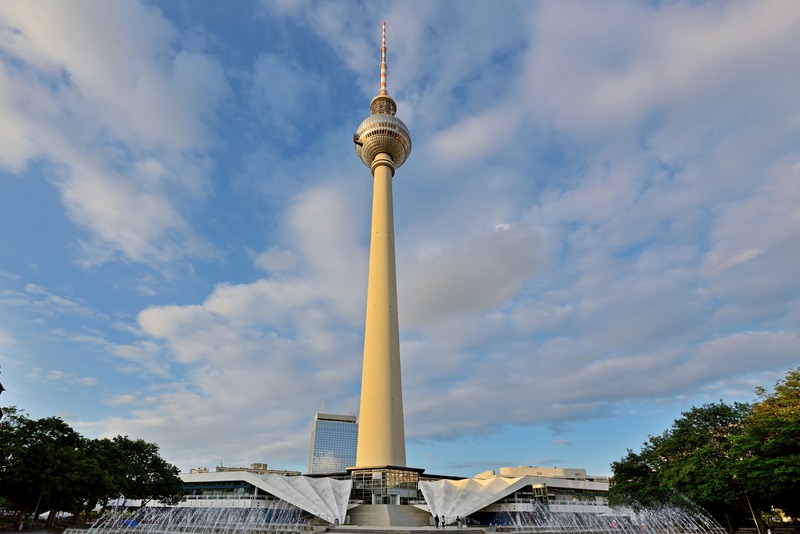 Get your Berlin TV Tower tickets here. 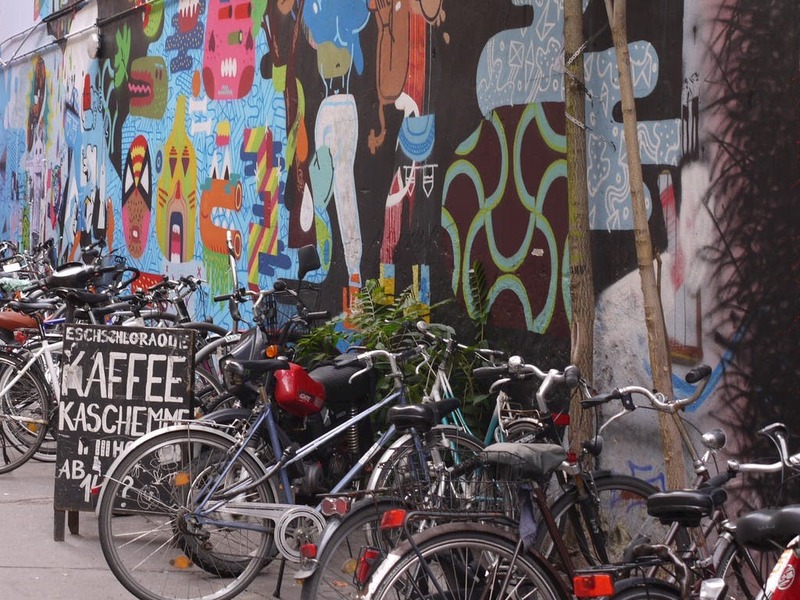 In case you think you haven’t seen enough of Berlin, take a bike tour! This city is an incredibly bike-friendly city so it is the perfect way to get a wonderfully thorough tour. Get your tickets for a bike tour with a local guide here.